The Walking Seat, Weather Stick, Straps, Hats & More. Know the weather to plan your birding day. 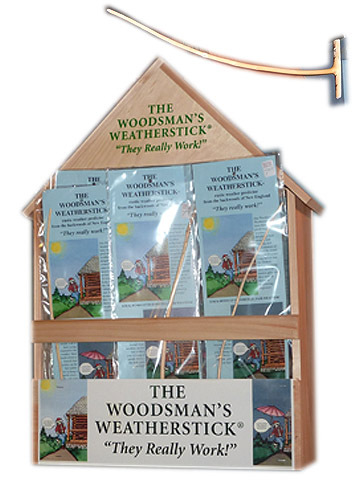 People have been asking for weather sticks for years. Finally, we found some hand made right in Maine. Each comes packaged with full instructions. About 12 inches long, the stick curves up when fair weather is due, and curves down when foul weather is on the way. Who needs the fancy weather forcast with their Doppler radar when you have one of these babies in your home. The weather guys actually use these sticks anyway, that radar stuff is just for show. Each stick is handmade with bird tracks on the base. These new ProStaffs by Nikon are loaded with features- turn & slide eyecups for wearing glasses or not, waterproof & fogproof, Bak4 prisms, multicoated lenses. Case & Strap included. Comes in 3 powers. The classic, the one and only, the only one we know of, Audubon Bird Call. 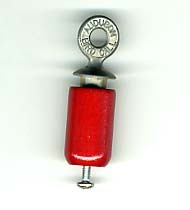 Even with today's technology, this little wooden bird call is still the way to draw out birds. It is not meant to mimic a particular bird, but twist the metal top around to mimic the twitter of generic birds to get a reaction and draw out the birds that are around. Comes with a capsule of rosen to keep it squeaky. The Hunchback of Notre Dame was a normal guy until he wore heavy binos. 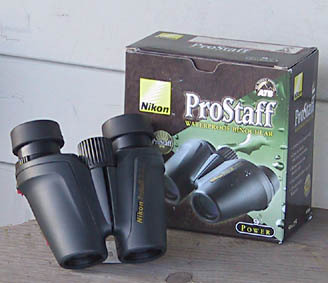 This soft strap makes even the heaviest binos feel lighter and more comfortable. Adorned with our BWGS logo. Comes in basic black. Great to use on cameras as well. 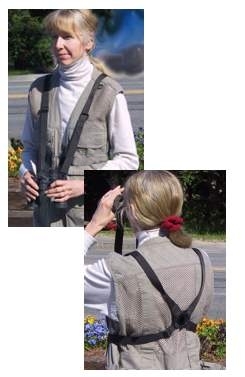 We can't help with all the pains in your neck, but we can help eliminate the weight from heavy binoculars. It shifts the weight from your neck to the shoulders. 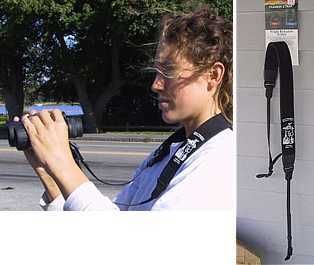 It also stablizes your binos yet enables them to glide up and down the strap during use. Fits most cameras and binoculars. 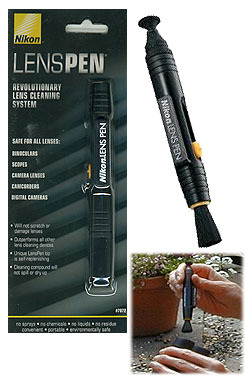 Keep your binos or camera lens clean while on the go with this handy Nikon LensPen. Quickly cleans off finger prints, smudges & grease marks.  Safe for all optical lenses. Nontoxic, unique cleaner will not spill or dry out. Slip into your pocket and you are good to go. Better than other cleaning stuff.